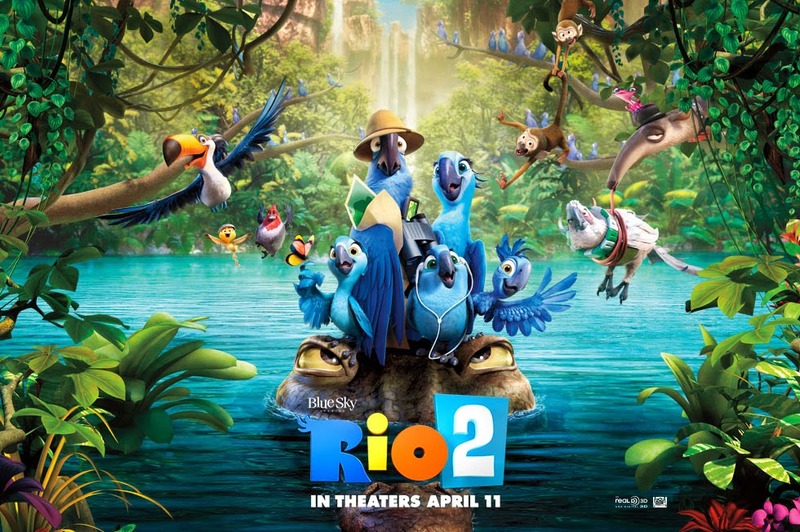 Can’t wait to join Blu and his family in this new adventure to the Amazon! It looks awesome! The film is directed by Carlos Saldanha. It will open in theaters on April 11, 2014.